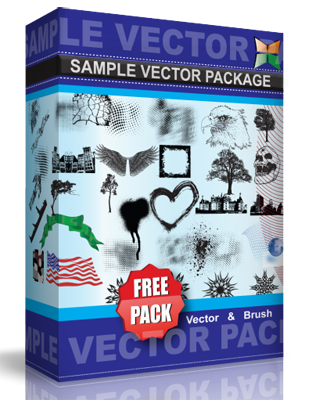 Here is a collection of free vector arrows in different sizes and shapes. Useful for any application (web or graphic design). The arrows are available in AI & EPS format, for personal or commercial use.